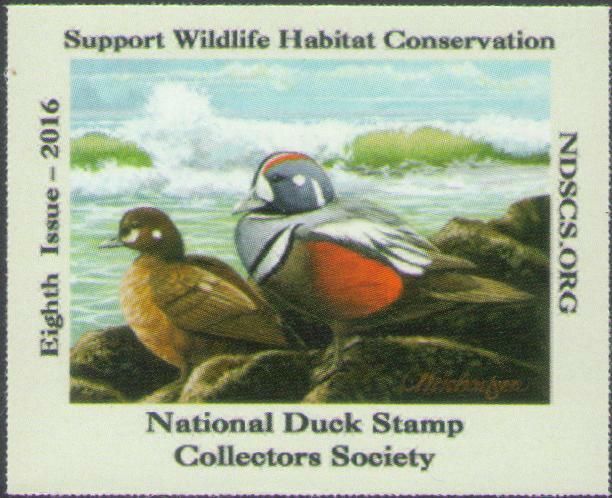 The primary purpose of the National Duck Stamp Collectors Society (NDSCS) is to promote and encourage the collecting and study of migratory waterfowl hunting and conservation stamps. 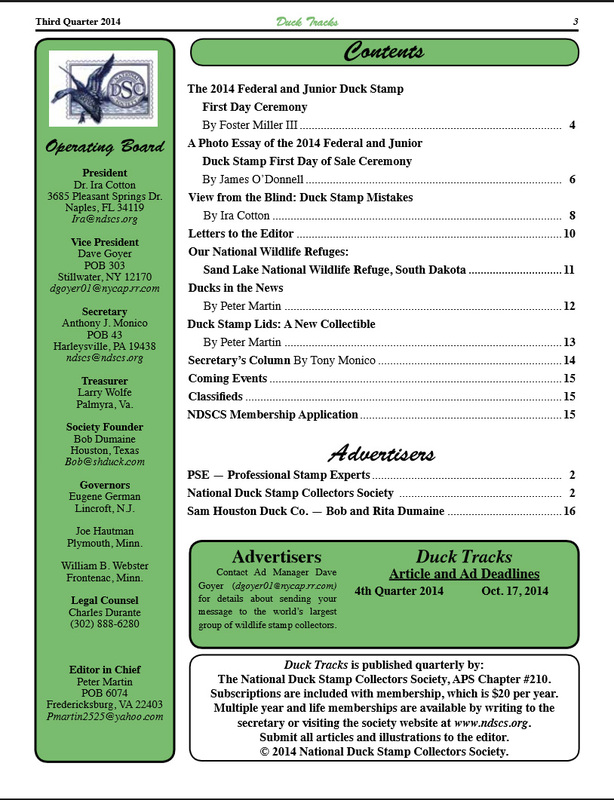 The NDSCS is the only stamp collecting society devoted exclusively to duck stamps. to find out more about. . . CALLING ALL NDSC MEMBERS—COME JOIN US AT WORLD STAMP SHOW NY2016! In just one short month, from May 28-June 4, 2016, World Stamp Show NY2016 will take place at the Javits Center in New York City. This once-in-a-decade show will feature 200+ stamp dealers, 50+ postal bureaus (including the USPS & UNPA), auctions, and exhibits. Admission is free. Both the Federal & Junior Duck Stamp art exhibits will be present at this show. This is the first time that these beautiful pieces of original artwork have been exhibited at a philatelic event. It's a great opportunity to view these paintings up close. Our Society will be manning booth 781. If you could spare even a few hours of your time to help staff our booth it would be greatly appreciated! We will also be holding a duck stamp overview presentation at the show on Sunday May 29 from 1-2 PM, as well as a general meeting on the same day from 2-3 PM, both in Meeting Room 1E15. Both of these are open to all and are a perfect opportunity to meet in person and chat about our great hobby and common interests. We would love to see as many members, guests, and newcomers as possible! If you are considering visiting and/or assisting at the show or have questions please contact NDSCS Vice President Dave Goyer by email at dgoyer01@nycapp.rr.com or by phone at (518) 281-0579. For more details & information please visit http://www.ny2016.org and http://www.javitscenter.com/. Hope to see you all there! 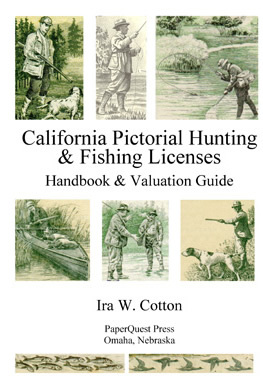 for the Duck Stamp Collector. Visit the Federal Junior Duck Stamp Conservation and Design Home Page.